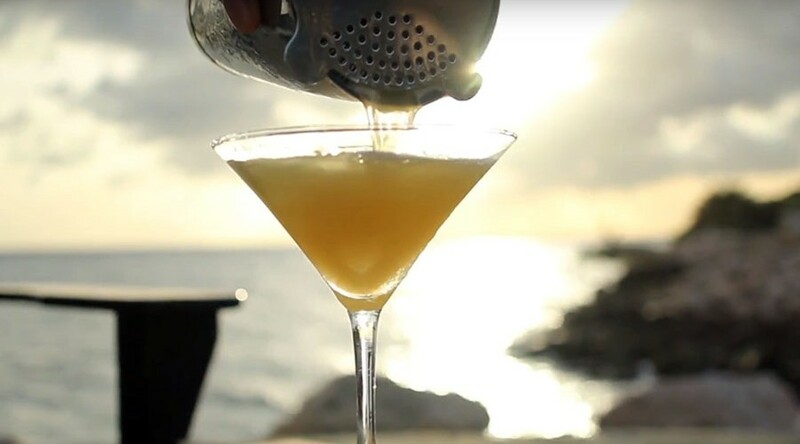 A lot of our cocktails are made near the beach, which makes them even more special. Since this is our own signature creation, the only association we have with it now is palm trees, sand and sea. 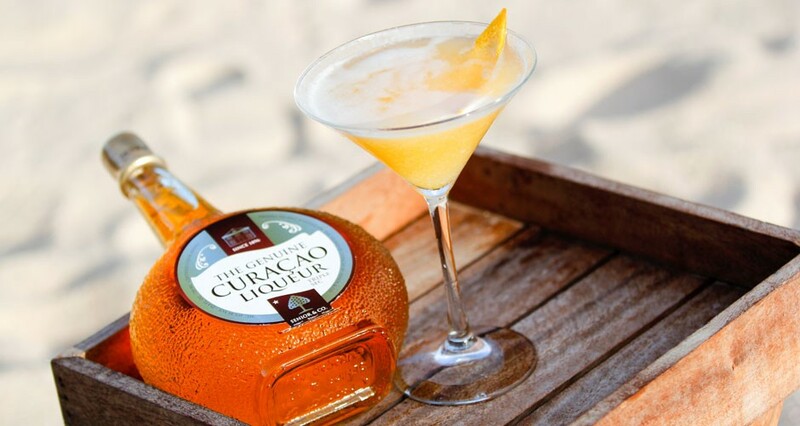 This cocktail will take you to a personal paradise where the most important thing is to relax, enjoy good company and sip on a great cocktail. Add all the ingredients in the shaker and fill with ice. Shake well and strain into a chilled cocktail glass. Use a channel knife to slice a piece of the orange for the garnish.